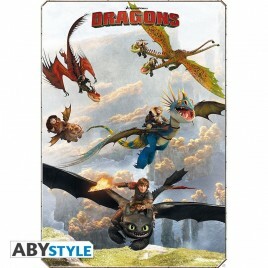 How To Train Your Dragon There are 3 products. 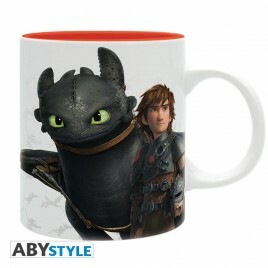 Find Toothless and Hiccup on our new How to train your Dragon mug. - Standard size (320ml). 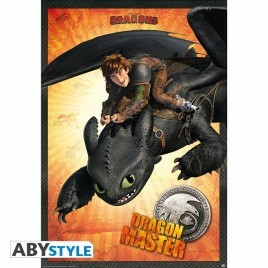 - High quality printing process. Dishwasher safe. - Micro-wave safe. - Packaging : PVC box.